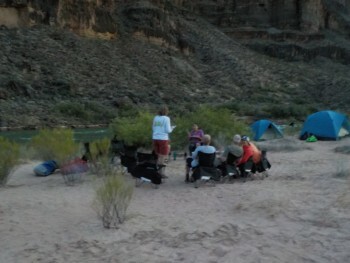 For my 70th birthday, we anxiously booked this Grand Canyon rafting trip. It was a dream of mine since I was 10 yrs old and I was not disappointed! If you are considering a river rafting trip...stop right now and BOOK it! You will not regret it. Guides were knowledgeable, cheerful, and always helpful. DO IT!